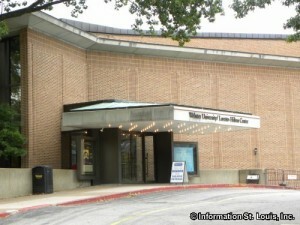 The Repertory Theatre of St. Louis has been producing live, professional theatre since 1966. "Mainstage" performances are given at the Loretto-Hilton Center on the campus of Webster University September through April. The "Studio Theater" productions are performed October through April and are held in the Emerson Studio Theatre in the Loretto-Hilton Center. Productions range from well known classics to contemporary world premiers. Local actors as well as an occasional guest star grace the stages of the "Rep".